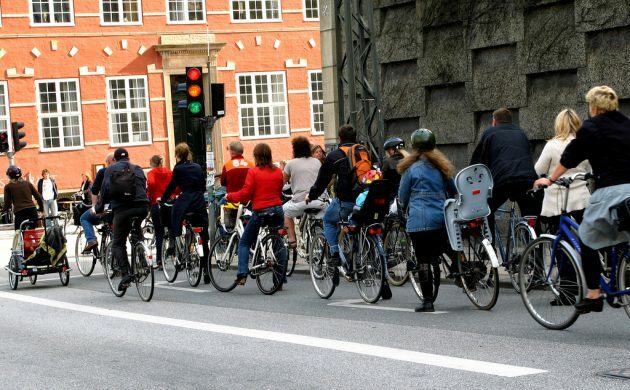 A new survey from the national confederation of industry Dansk Industri, in collaboration with the think tank Kraka, has revealed that Danes commute more than ever before. The average Dane commutes 42.5 kilometres to and from work every day, which is 9 percent longer than the 39 kilometres commuted in 2008. “The survey confirms what companies have been yearning for. It’s important for us to be able to get the labour, particularly now when there is a significant demand,” Michael Svane, the head of branding in DI, told Politiken newspaper. The survey defined 98 percent of Danish employees as commuters, as they didn’t work and reside in the same place. In related news, the number of Danes who suffered fatal accidents at work reached a record low last year. A new report (here in Danish) from the working environment authority, Arbejdstilsynet, showed that 25 people lost their lives in work-related accidents – the lowest number since 1979 when instances were first registered. The agriculture industry still accounted for highest number of fatal work-related accidents, but the sector has more than halved the instances from eleven to five since 2016. “Despite the number fluctuating from year to year, we can see that the development is generally going in the right directions,” said the employment minister, Troels Lund Poulsen.